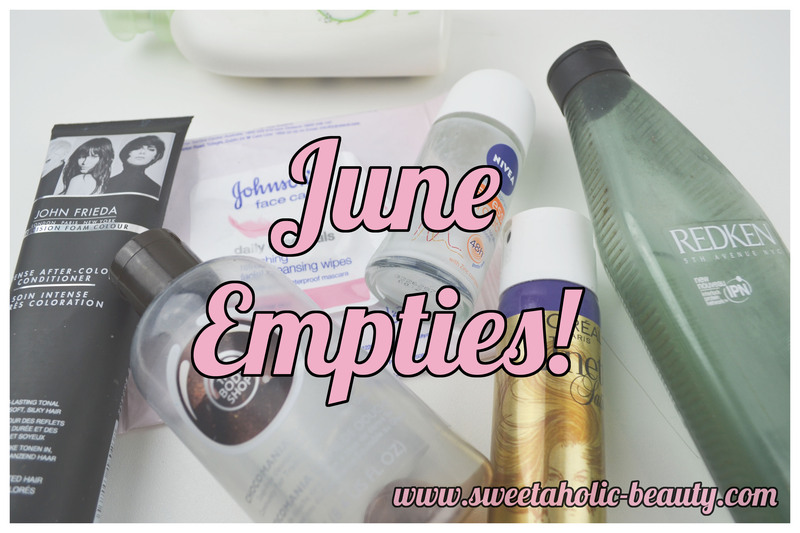 It's that time of the month again - time for Empties! This past month I felt like I didn't use up a lot of products, but when I gathered everything together for the photos, I realised I finished off more than I thought! I finished off another one of these bottles a few months ago, this was a spare I'd had lying around! I love the chocolate scent, so I'm going to miss this one! I have a lot of other body washes to try out though! Would I repurchase? Yes, after I've tried others. This has been a long time coming. I had only a small amount left after testing it out, and I'd been using it to wash my fringe between normal hair washing. (My fringe seems to get pretty oily sometimes!) It took me a long time to finish off the smallest amount, so I'm kind of glad to see the end of the mostly empty bottle in my shower! Other than that, I really enjoyed it. You can read my full review here. Would I repurchase? Yes, at some point! This is my all time favourite conditioner! I've been buying this ever since it was released, and I've never looked back! It's the best conditioner! 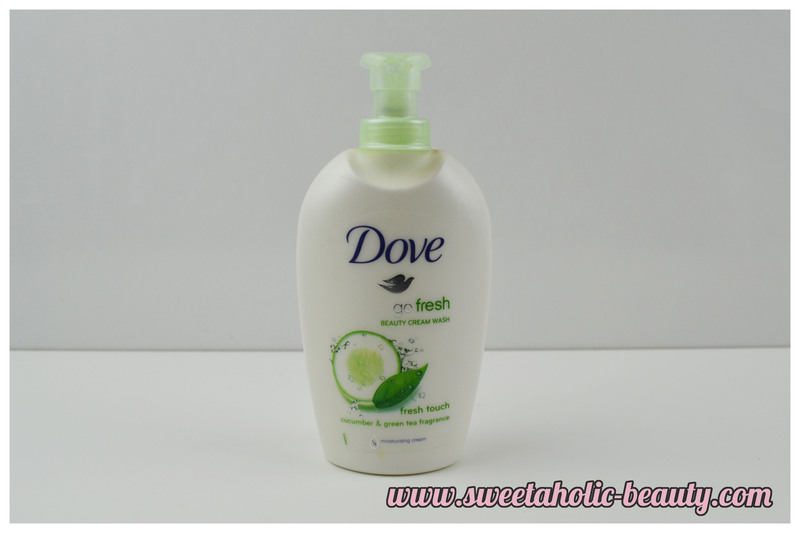 I absolutely love Dove products - everything from Dove makes my skin so soft and moisturised. I have pretty sensitive skin, so this worked really well on my hands. I loved it! My boyfriend didn't care for this one as much though, but I loved the scent! Would I repurchase? Maybe, but since my boyfriend didn't like it much, we'll try others first. 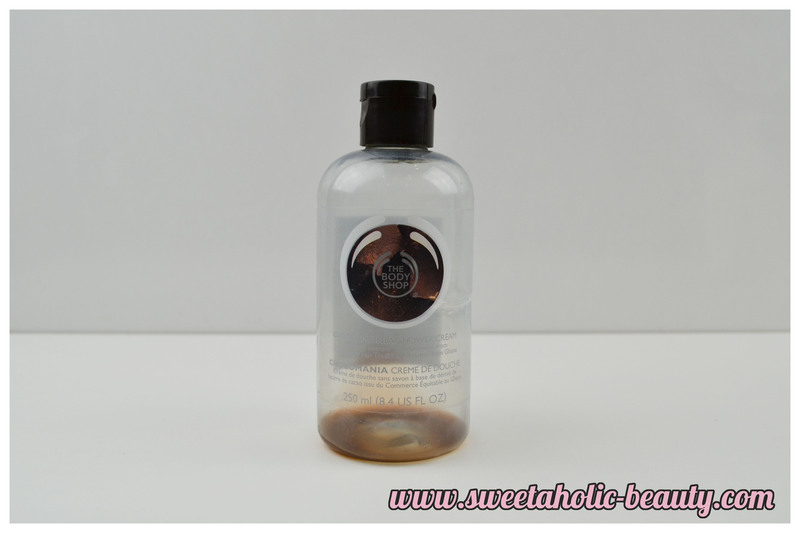 Ever since this was sent to me for review, I fell in love and have repurchased it a few times over. This is one of the only anti-perspirants that really work on me! You can read my full review here. Would I repurchase? Absolutely, already have! This is one of the best hairsprays I've ever had! I picked up the smaller version for travels and my handbag, but I still have a full sized one floating around the bathroom. Would I repurchase? Yes, definitely! I have an entire box of these wipes, but I'm down to the second last pack. I use these for swatching, as they're a bit too wet for my face. Would I repurchase? Eventually, when I run out of the box! I ended up finishing a few basics this month, some of which I'm sad to see go! 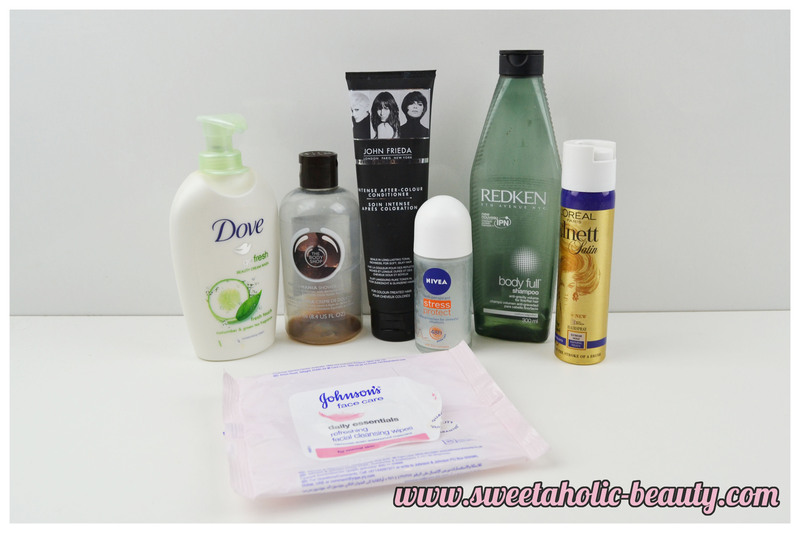 Have you got an empties post up yet? If so, link me to it, I'd love to read it! Have you tried any of the above products? If so, what are your thoughts? 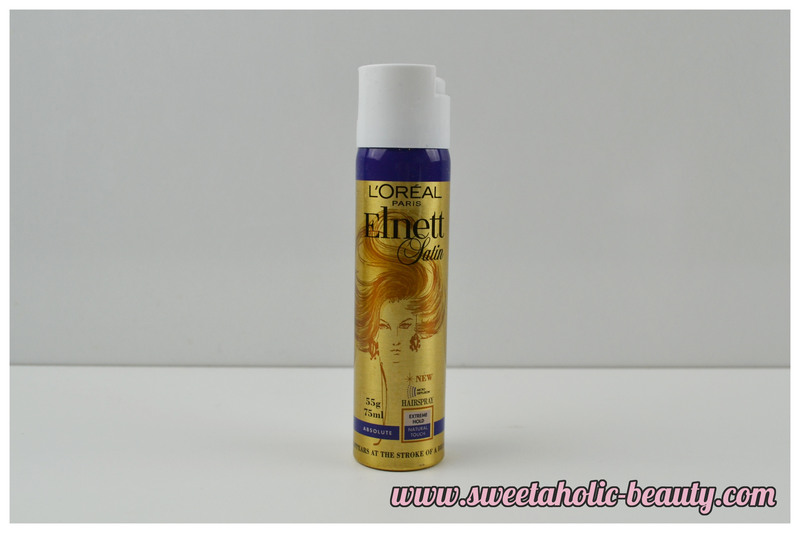 I knew I should have bought the Elnett hairspray instead of the Tresemme one! I love Dove washes! And that Nivea deodorant is my fave too. 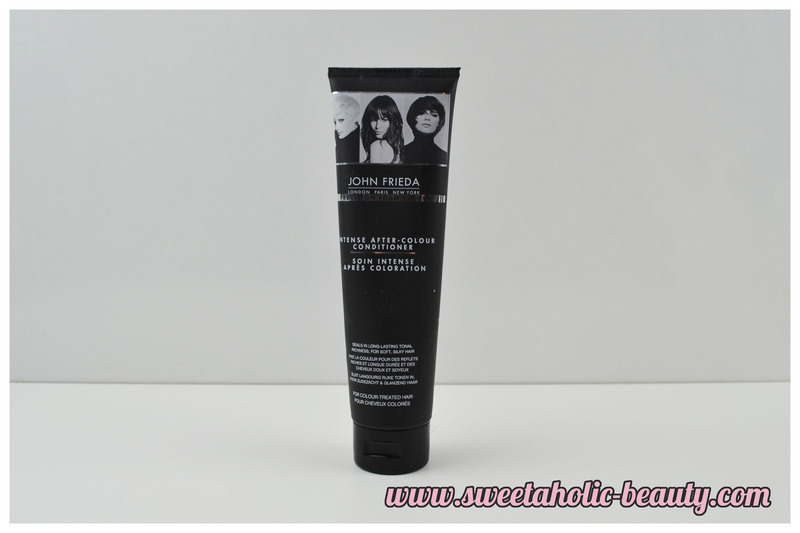 That John Frieda conditioner sounds impressive! Oh I love the Body Shop choc scent yum!